So many important iussues were and still are put to vote in the very depths of Armin’s reign. 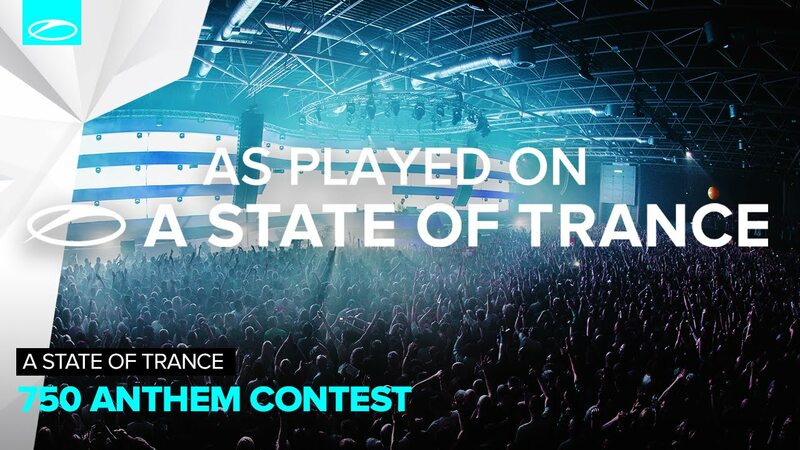 While the votation for ‘the most debated episode of the year’, in which will be revelead the top 20 most popular trance tracks as voted by the listeners are still running , the huge and thorny case regarding the 750th episode’s anthem has reach its verdict. The topic in question is one of those that concerned closely the pulsating heart of the ASOT community, indeed, once chosen, the selected track has to become a guide and a proper travel companion for millions of fans throught the whole course of the next year, opening every week the radioshow and all the dedicated events all around the world. Precisely for that, analyzing the style and even only the titol of this vital pawn of the board, we can find lots of clues that may suggest the underlying theme which will be pursued by Armin himself and, at the same time, what the fans really expect. The final act of the last week had as protagonist an interesting mixture of style and contenders composed both from veterans like Protocolture and Bobina, new rising blood like KohMha and even, I think it’s the first time, an entry by one of the listeners called Freigeist. According to the words of the ASOT’s staff, has been an hard battle until the very end, but, in conclusion, the folk’s selected champion has been no other than Ben Gold. I’n my opinion, the reason of his success lies in his ability to wisely interpret the current spirit of the brand, combining classic and uplifting structure and idea with a more current range of sounds and attracting in this way supporters from both the older and the newest part of the fanbase.